Yet another folk and blues pilgrim made his way to Fred McDowell’s door in the early Sixties. 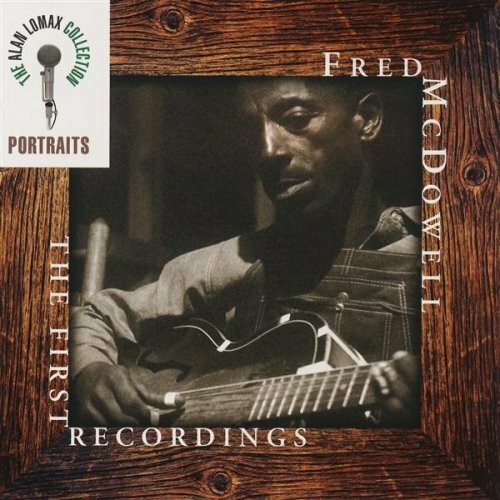 Arhoolie Records owner Chris Strachwitz released Volumes I and II of Fred McDowell, presenting a lifetime of music previously only available at Friday fish fries or Sunday church picnics. 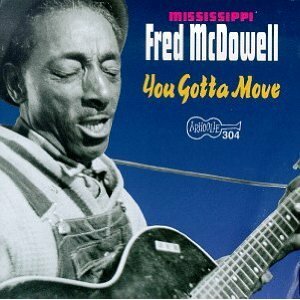 Even after his fame spread around the world – between performing at the Newport Folk Festival and touring Europe – McDowell returned to his Mississippi home, working at his gas station (bought with music royalties) and playing on Friday nights for his family and friends. While it would appear that re-working a one-chord song into more standard twelve-bar blues (as Raitt and so many others did) would create more of a challenge, the subtlety of the Hill Country, North Mississippi style can actually be a far more unpredictable, complex and challenging feat to pull off. 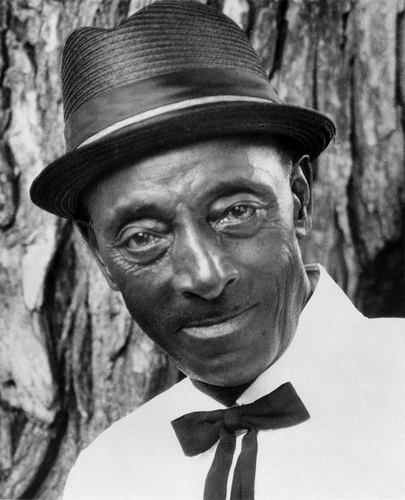 “Mississippi Fred” McDowell passed from cancer in 1972, aged anywhere from 64 to 68, depending on which historian you believe. He was in his forties before he owned a guitar, was well into his fifties the first time he saw the inside of a recording studio and never became a full-time musician. 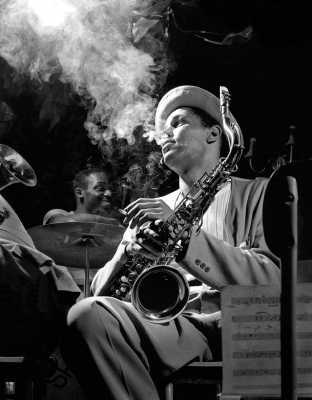 Yet his unique talent and serene – if at times haunting – vocal talent remains instantly recognizable. Perhaps fame coming later in life afforded him a unique measure of inner peace. Thank you for this post. I’m a big fan of Fred McDowell. I had no idea that he ever played Kent with the Numbers Band. Somewhat off-topic: I have a music blog called Now This Sound Is Brave, and I occasionally post about other music blogs I love. 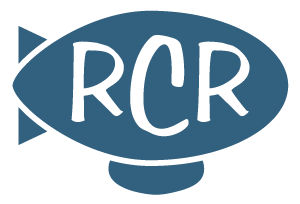 Thought you all would like to know that I’m featuring RCR today. Thanks so much, April… I’ll let Kevin know too. i do not play no rock n roll is my favorite album of his.